Film Athens give location managers area tour! The Spectacular Now crew has a great time filming in Athens! Film Athens' Director, Danielle worked as a location scout & assistant location manager on the film. 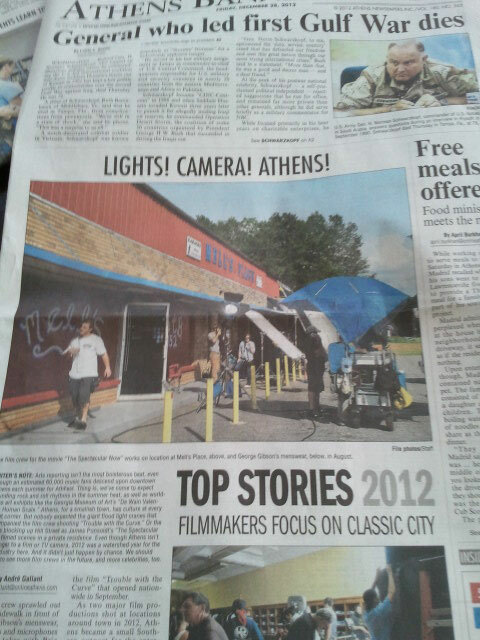 Film Athens Director talks to the ABH about the impact and future of the industry in the Athens area.